2004 Delamotte Blanc de Blancs - yeasty nose, and slightly acidic on the palate. Very easy to drink. 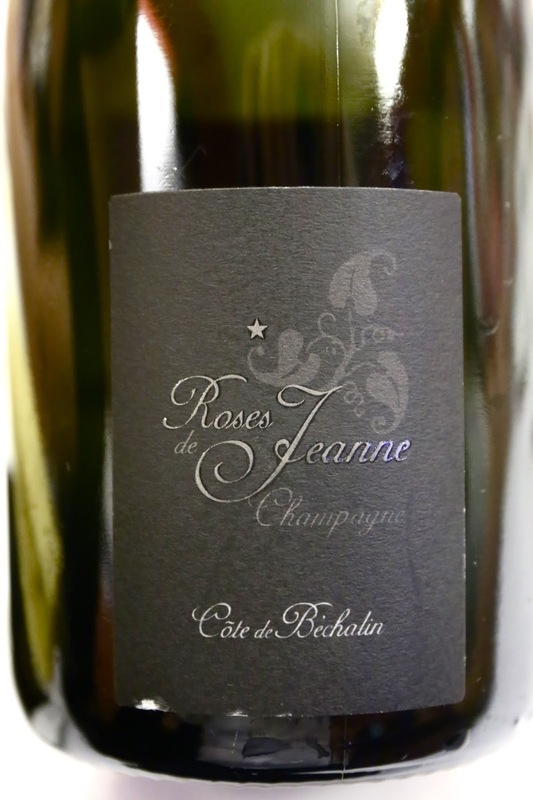 2008 Roses de Jeanne Côte de Béchalin, dégorgée à avril 2015 - surprisingly a little floral on the nose. 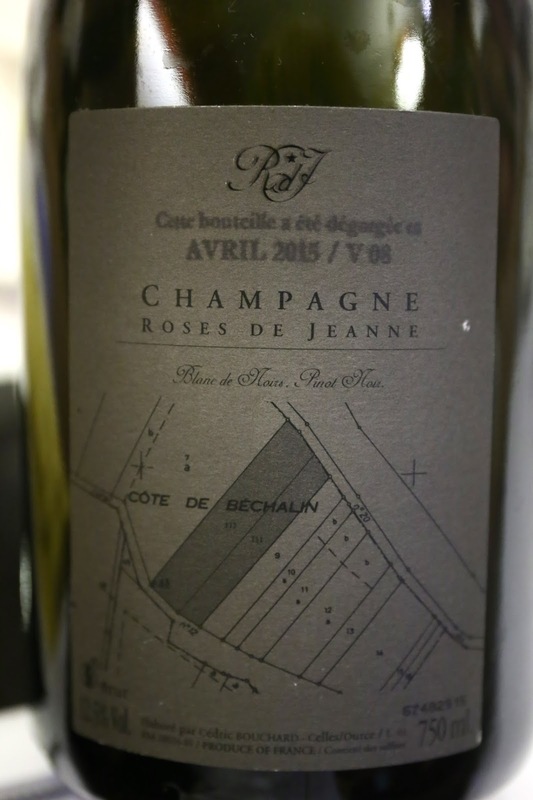 Palate was surprisingly soft, and not much acidity. 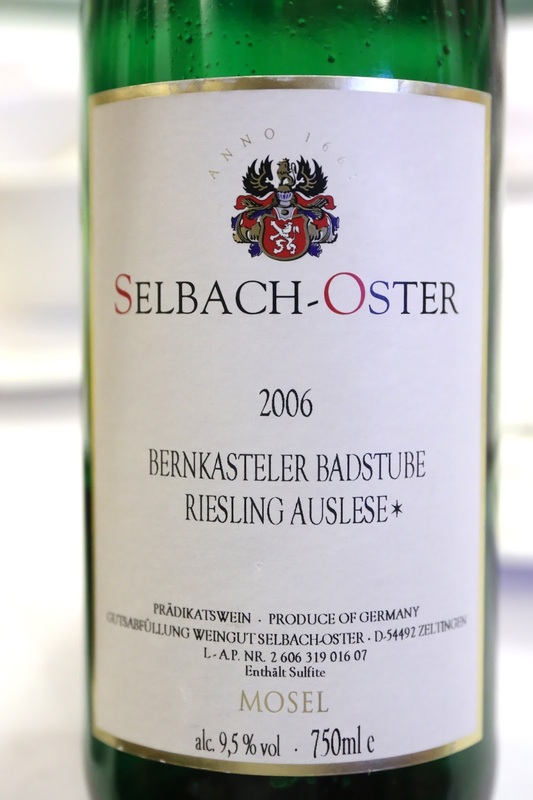 2006 Selbach-Oster Bernkasteler Badstube Riesling Auslese* - initially a little pungent with plastic notes, then a little more richness came out with marmalade notes. 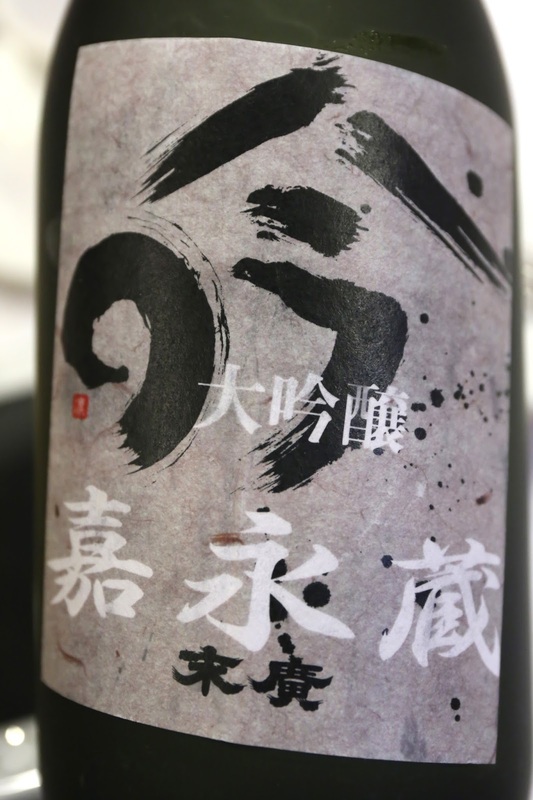 Suehiro Kaeikura Daiginjo (末廣 嘉永藏 大吟醸) - seimaibuai (精米歩合) of 35%. a little sweet and round on the attack, but spicy mid-palate with a spicy finish.